Mentally Aware Nigeria Initiative (MANI) is Nigeria’s largest and most active mental health non-profit network that exists to provide the needed awareness and advocacy regarding mental health and illness. At MANI, we help connect people seeking help with trusted mental health professionals, offer direct counseling via our suicide/distress hotlines and act as support to their family members and friends. In the bid to raise more awareness on how the state of an individual’s mental health affects his/her everyday activities, we are organizing a month-long online summit on 3 major social media platforms. One of these platforms is WhatsApp Messenger; where we intend to organize 5 sessions across 50 groups of 100 participants each for every session. We will also hold tweet-chats with influential individuals/professionals and Instagram Live sessions anchored by our volunteers. Location: Twitter, WhatsApp Messenger and Instagram. 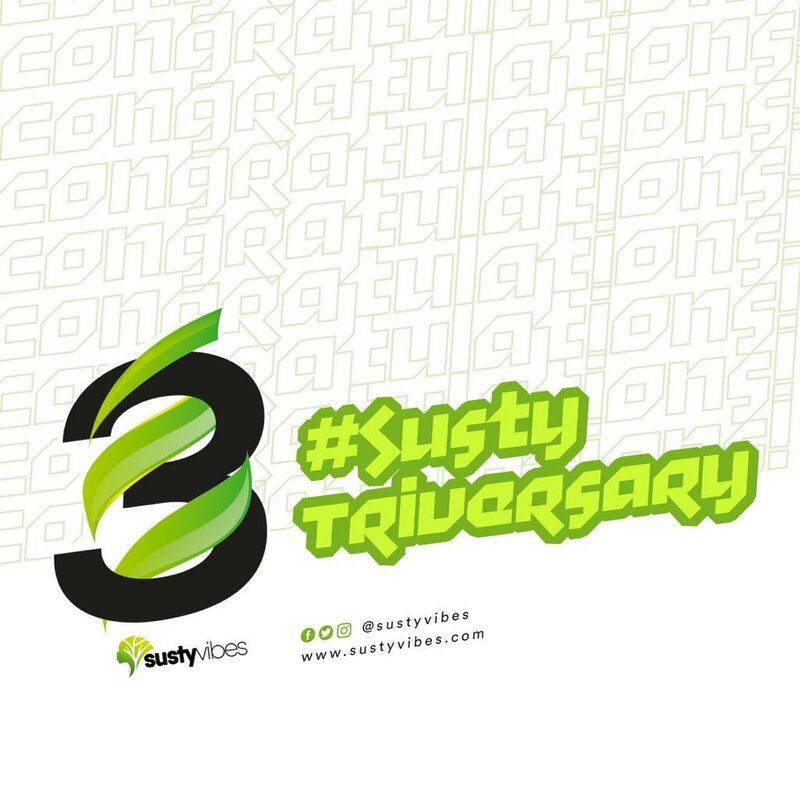 Happy #SustyTriversary team @SustyVibes, super well done @Dzennypha and team. Proud of your work, proud to be associated and can’t wait for all the things we have planned with @MentallyAwareNG x @SustyVibes to materialize.